You might have seen these relatively low-priced Seiko automatics floating around lately. They’re part of Seiko’s Recraft collection and seem like a bargain for an automatic watch. 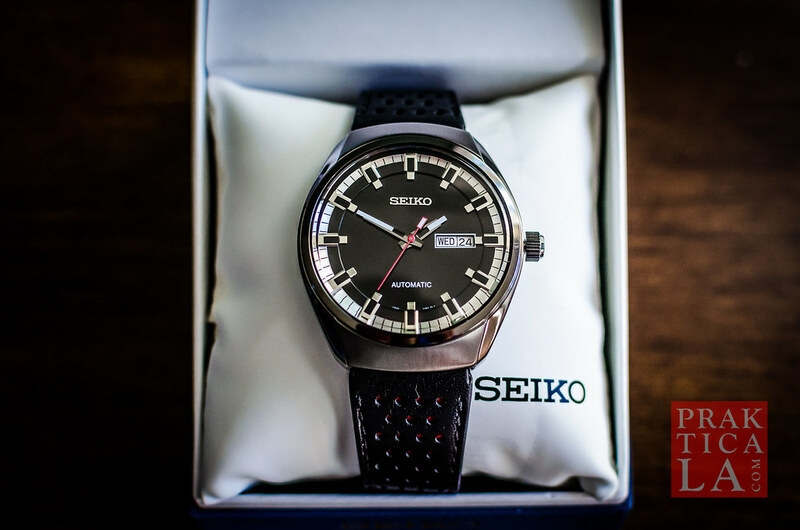 PRAKTICALA has its Seiko Recraft Automatic Watch SNKN45 review below – take a look at what we think! As I’ve stated many times here before, my favorite watch ever is a Seiko 5 Sports automatic. 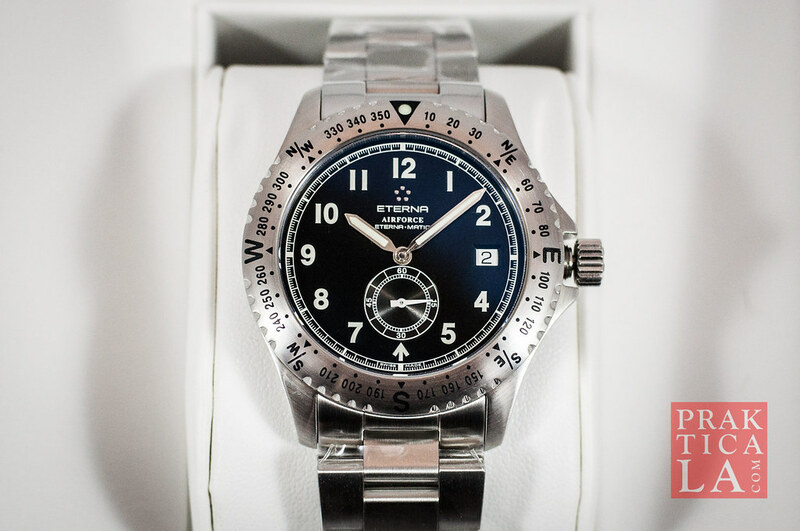 It looks cool, is extremely affordable, and has a beautiful automatic movement. For total value and bang for your buck, Seiko is always the first brand I recommend. Seiko just came out with a cool new video, “Art of Time,” featuring a miniature Rube Goldberg machine made out of over 1,200 tiny individual watch parts. This time, Seiko has shrunk down the scale to be almost impossibly intricate and small, but no less impressive. If you are enjoy the art of watchmaking, you’ll be fascinated by Seiko’s production. Check it out! If you live near a major city, you have likely seen Raymond Weil billboards advertising their luxury watches. It’s a highly respected brand, a few steps up from what most people would call “entry level” Swiss, while still qualifying as “affordable” – Raymond Weil has plenty of automatic watches you can find for under $500. 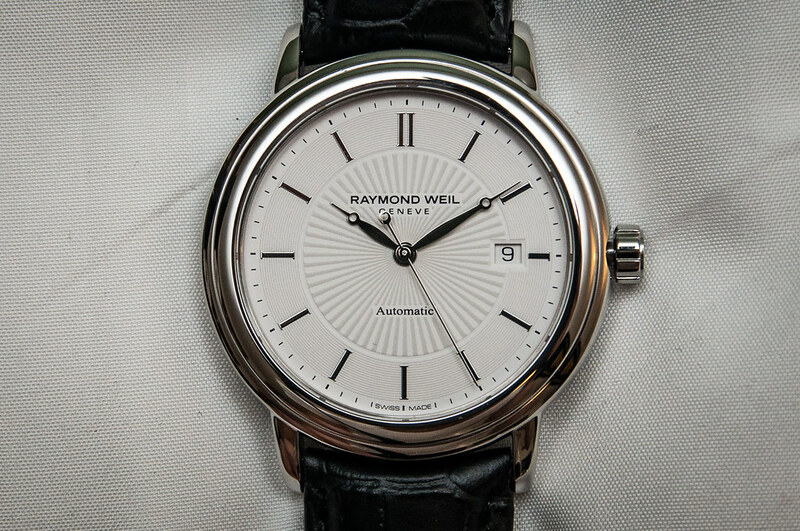 The Raymond Weil Maestro Swiss Automatic Watch showcases the brand’s timeless sense of style. 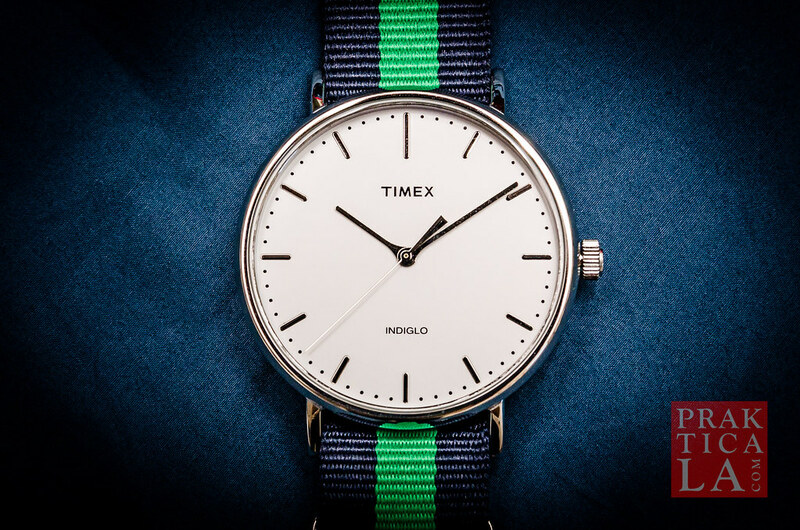 It’s a good choice if you’re looking for a formal timepiece from a recognizable name – great for starting/joining conversations in meetings or mixers. 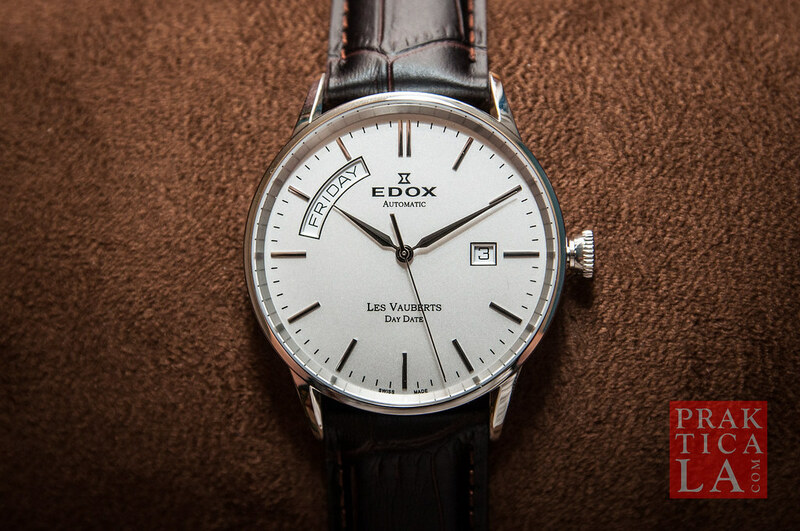 The Edox Les Vauberts Swiss Automatic Watch is currently making its way through my regular watch rotation. While it is a little too nice to be my everyday timepiece (for that I use my Seiko 5 Sports Auto), it is my go-to piece for dressing an outfit up for a meeting, presentation, or interview. Looking for an entry into the world of Swiss watches? There’s the Tissot I reviewed a while back. 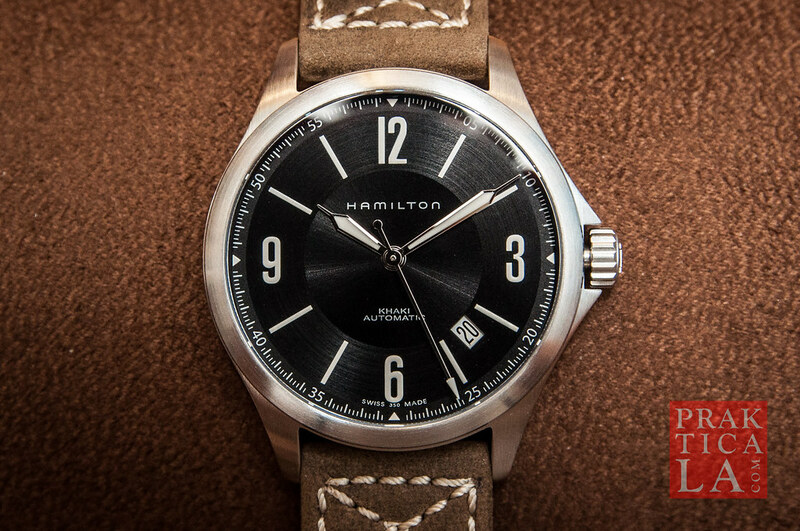 There’s also Hamilton, a brand with proud American origins, having provided timekeeping devices for the American railroads during the rail expansion of the late 1800s, as well as for U.S. troops during World War II. EDIT: Added new video review below! 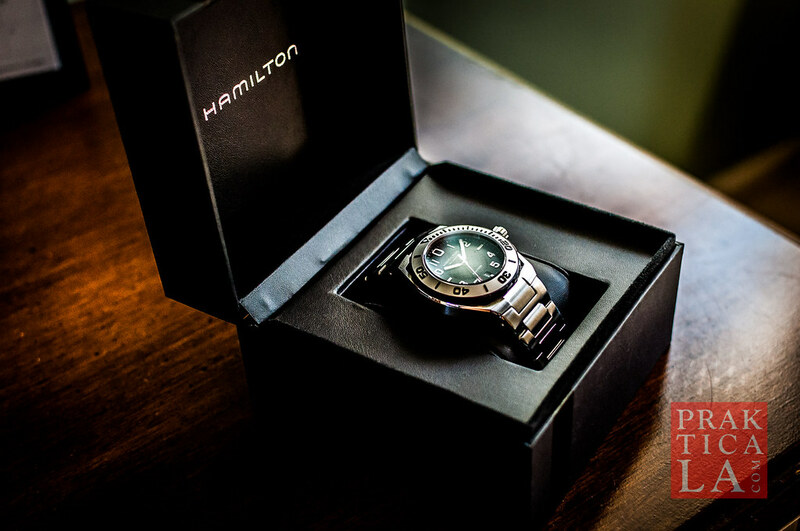 Hamilton was eventually acquired by Swatch Group, and moved their manufacturing to Switzerland. Like Tissot, Hamilton is a reputable and well-known name in Swiss watches, yet won’t kill your wallet (too much). 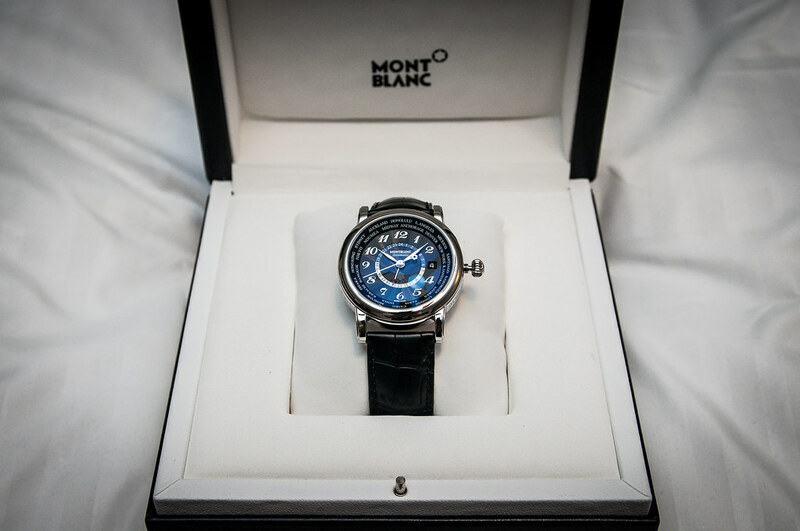 The brand is notably a favorite among filmmakers and can be seen during critical plot points in several movies, from MEN IN BLACK to BURIED to INTERSTELLAR, making it a popular household name in watchmaking. I’ve already mentioned what I think is the best watch ever. Some of you, however, probably care less about the timeless elegance of an automatic movement and more about the accuracy and functionality of an everyday timepiece. Nothing wrong with that! 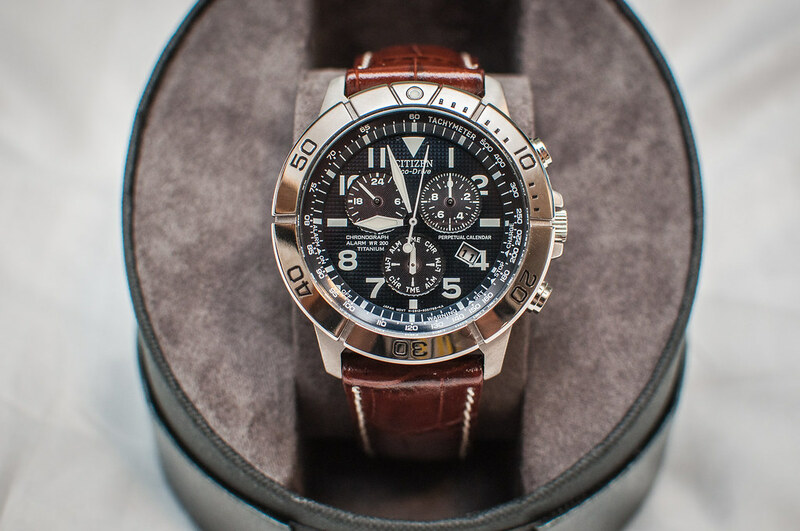 If that’s you, here is perhaps the last watch you’ll ever need – the Citizen BL5250-02L Titanium Eco-Drive Perpetual Calendar Chronograph Watch. Super long name, but it is practically bulletproof, never needs batteries, and has a crazy accurate quartz movement. And once you set the calendar, it will never need to be adjusted again. Not even for leap years. WHAT? !